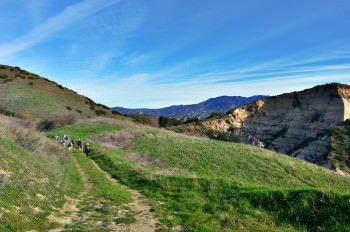 O’Neill Regional Park’s 4,000 acres are situated in beautiful Trabuco and Live Oak Canyons. The park is heavily wooded with coast live oak and sycamore trees. The hillsides surrounding the park are filled with cactus, wild buckwheat, sagebrush and chaparral of scrub oak, buckthorn and mountain mahogany. 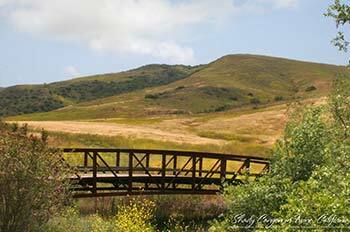 Trabuco and Hickey Creeks also meander through the park, flowing in winter and early spring, dry in summer and fall. Click here for more information. For a list of upcoming events in O’Neill Regional Park, click here.